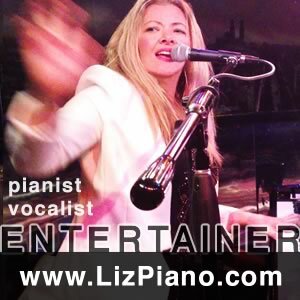 The cool factor: Live Music! 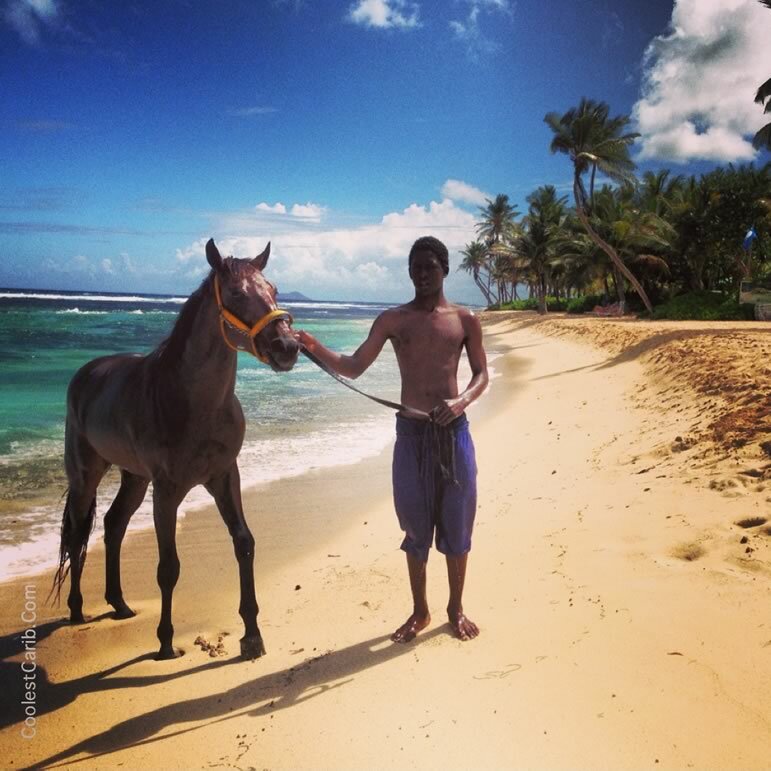 Chenay Bay Waterports is located at Chenay Bay Beach Resort on the East End of St. Croix. We have paddleboards, kayaks, snorkel gear for rent, plus other beach goodies for sale like sun tan lotion and t-shirts. We're located on the east side between the swimming pool and restaurant. 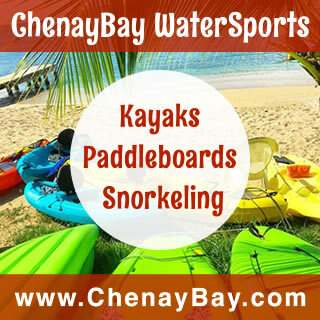 Come and rent SUPs and kayaks at Chenay Bay Watersports and enjoy a fine lunch or dinner at Shorline at Chenay Bay afterwards! 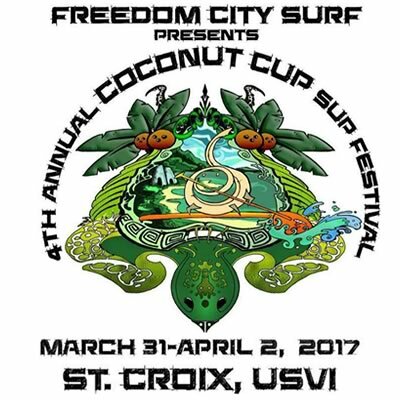 Annual Coconut Cup Please join us at the 4th Annual Coconut Cup SUP race in Frederiksted, St. Croix US Virgin Islands on March 31st through April 2nd. 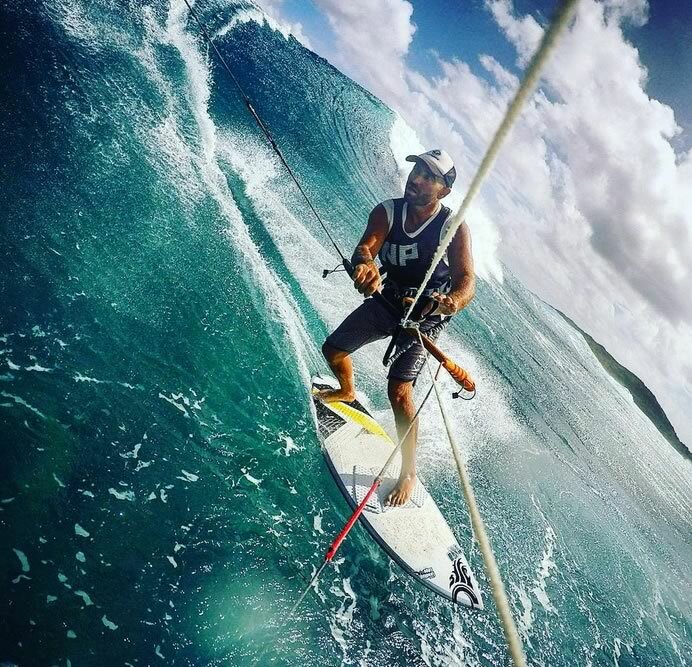 It's going to be three days of SUP Races, music and entertainment in what can only be described as a slice of paradise on earth. Paddle a 5km Open, 10km Long Course and 12km Elite Downwinder. $10,000 in Cash Prizes. This year we will have a kids open and out famous Chaos Relay Course! There will be drink specials features Jack Daniels, el Jimador, Fireball and more! 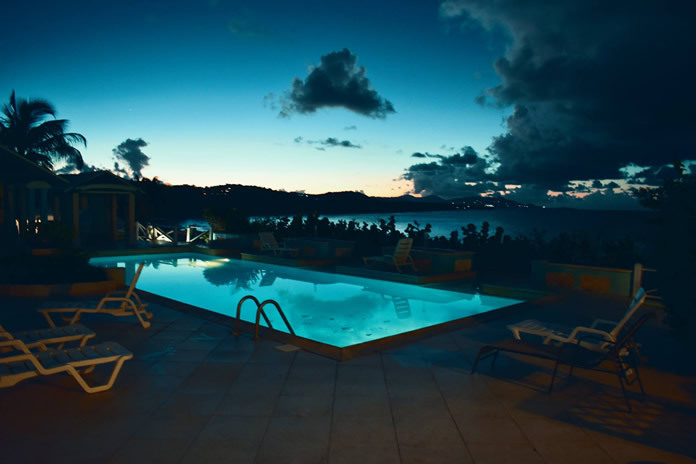 Olympic Rent A Car is located at 1103 Richmond in Christiansted, St. Croix, U.S. Virgin Islands. 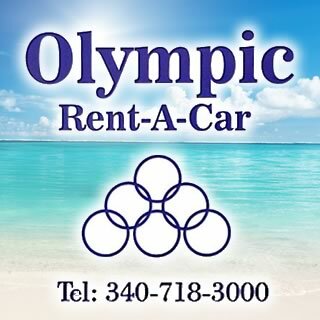 Olympic Rent A Car is the oldest and largest independent car rental agency on St. Croix. At Olympic Rent A Car you'll get old school personal service, free pick-up & deliveries and better quality vehicles. Since 1973. 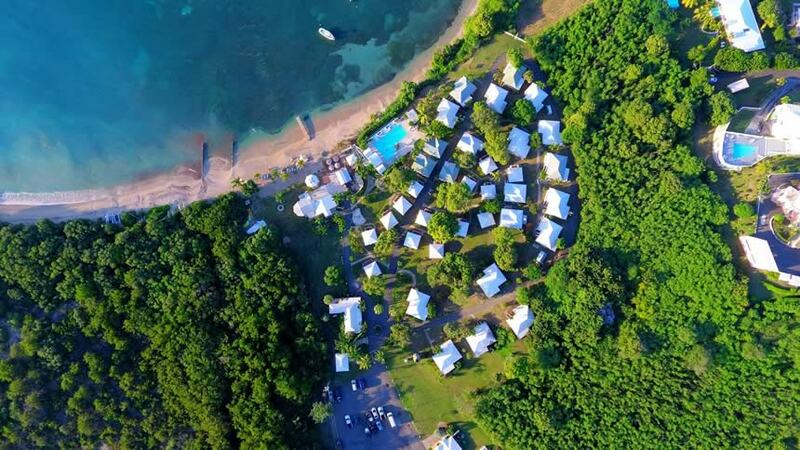 Chenay Bay Beach Resort is nestled on a hillside overlooking the majestic Caribbean Sea only 3 miles from Christiansted. 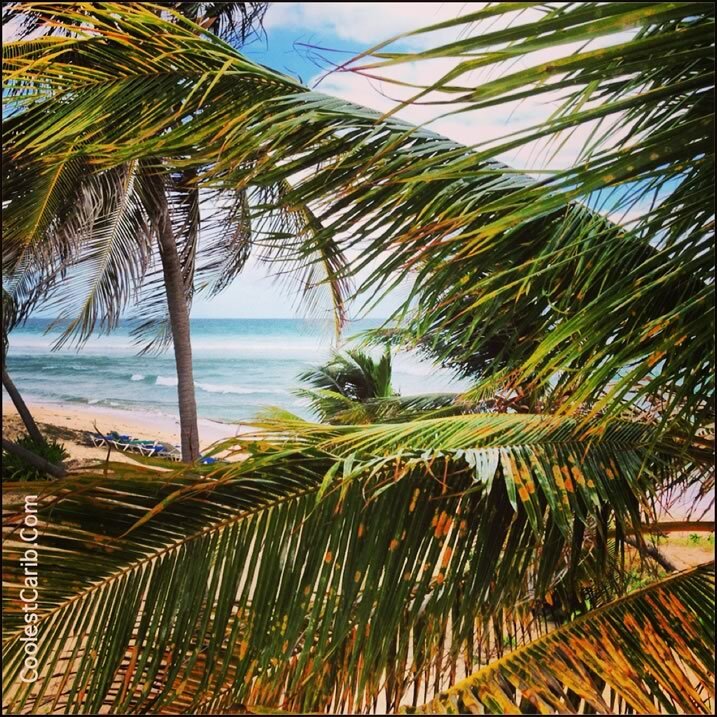 Guests may choose from a Garden View cottage with lush, tropical plantings or an Ocean View cottage with a spectacular ocean view. Every cottage has a fully equipped kitchenette, ceiling fan, air conditioner, and TV. Amenities include; outdoor infinity edged pool, a hot tub, direct beach access, tennis courts, and a beachfront bar and grill. 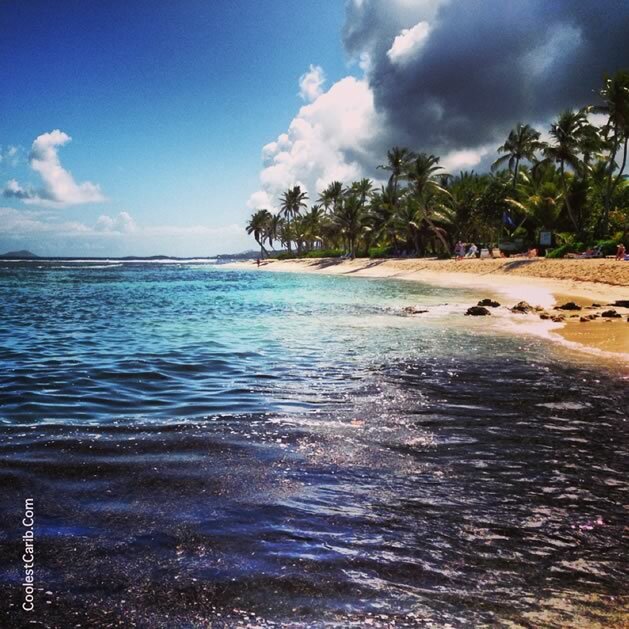 St. Croix, known as "America's Paradise in the Caribbean, is the largest of the United States Virgin Islands. The other two are St. John and St. Thomas. 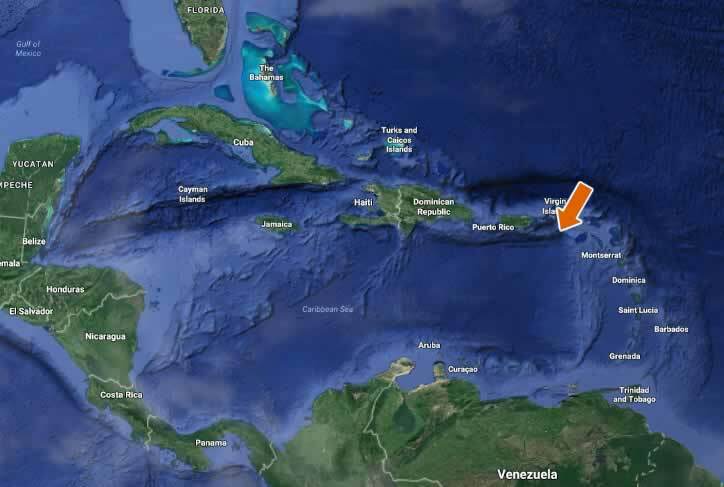 Located 1100 miles south east of Miami, near the eastern tip of the Caribbean island chain. View Map. 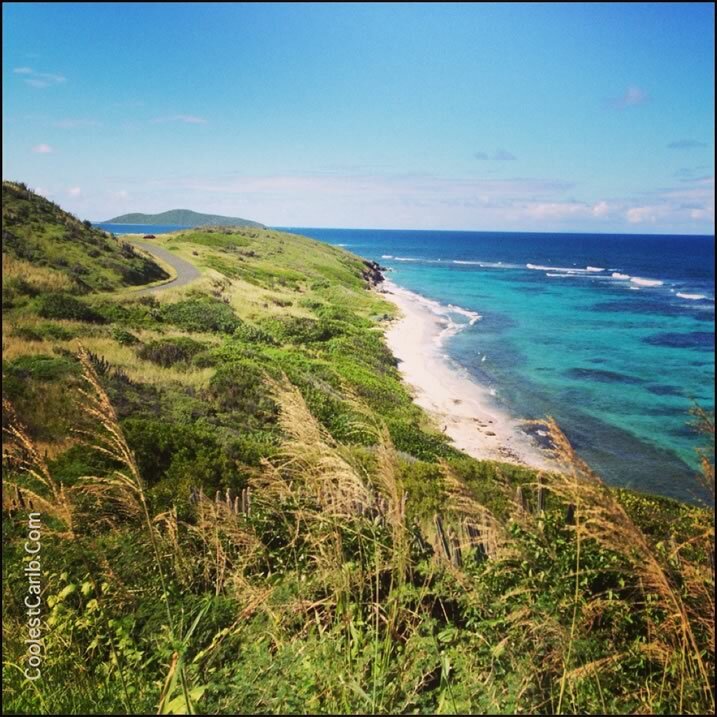 Famous for it's coral reef, scenic drives, being the easternmost point of the United States. 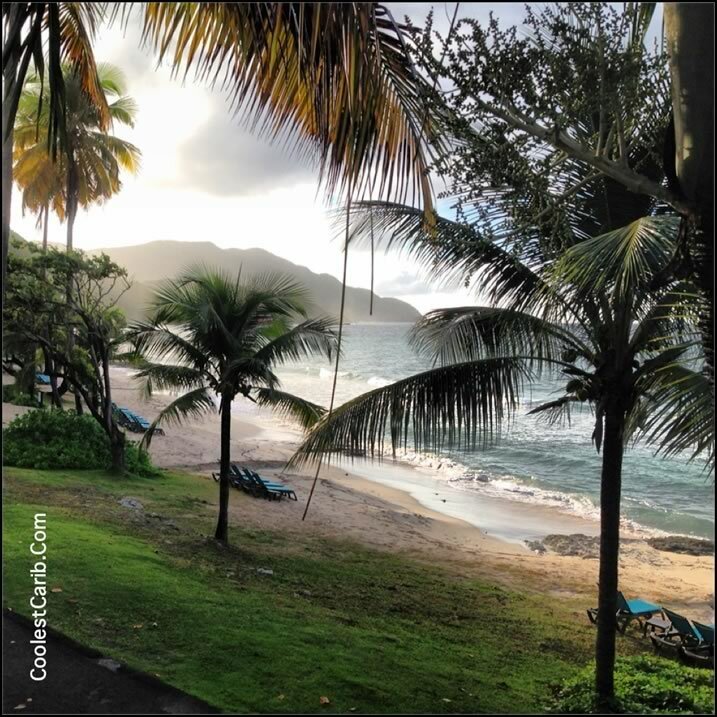 If you like the upscale feel with lush plantations we recommend Carambola Beach Resort. 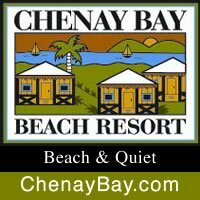 And if you like laid-back, affordable, beach resort accommodation with water sports, tennis court and swimming pool, Chenay Bay Beach Resort is for you. As for transportation, skip the taxis, they charge per person, and way too much. There are enough car rentals at affordable rates. Try Olympic Rent-A-Car. 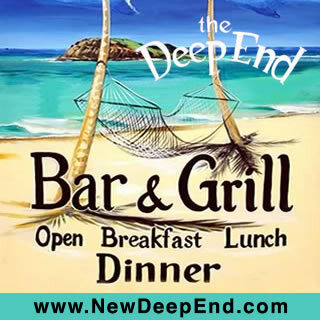 For food, drinks and big island parties visit The New Deep End, situated on the beach at the Tamarind Reef Resort on the East End. This casual bar/restaurant recently won the award for Most Entertaining Bar Restaurant on St. Croix. They also host the latest craze on the island - Disco Bingo - every Thursday evenings. 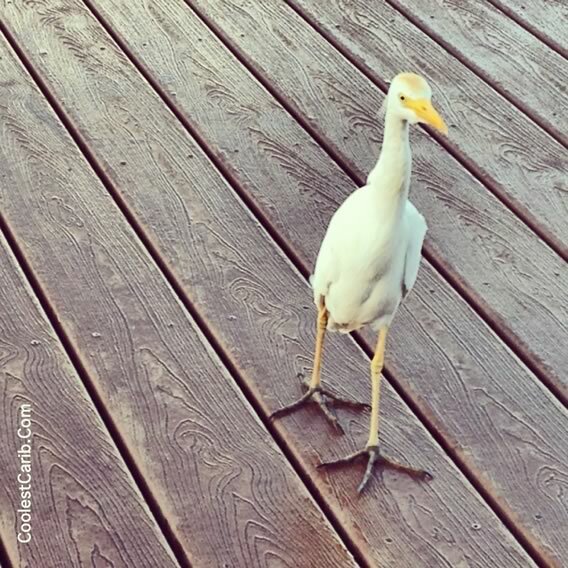 An easy way to get to know all the expats on the island. 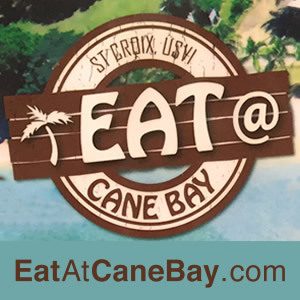 On the North Shore visit Eat @ Cane Bay, which is a Beach Bar / Restaurant showcasing local musicians. 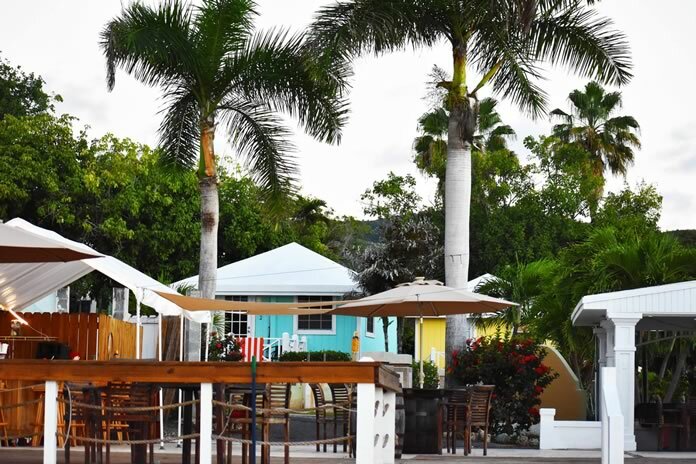 You'll find a great menu of food and drinks and a laid-back Caribbean happy vibe. 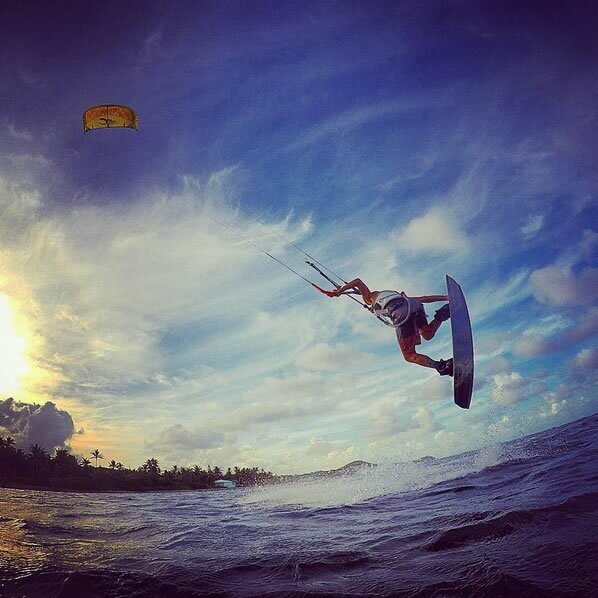 Lastly but probably the most important of them all, especially for adrenalin junkies, yes you guessed it, kitesurfing! And here's something you probably did not know! Everyone can do it after a few lessons! 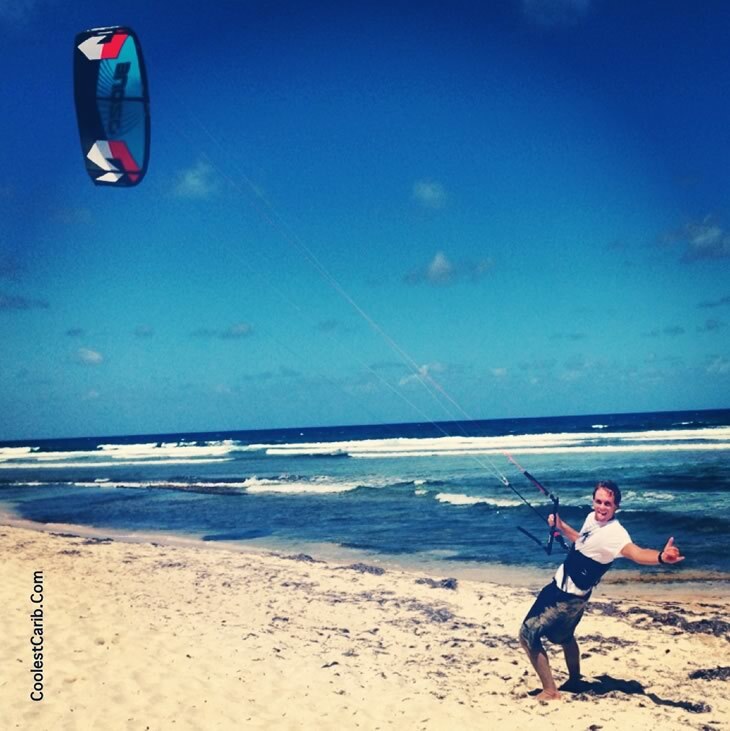 The Leading Eddge Kite School offers beginner and advanced lessons, rentals and regular kiting camps. Have fun! Crucian or Cruzian (pronounced "krew-shun"). 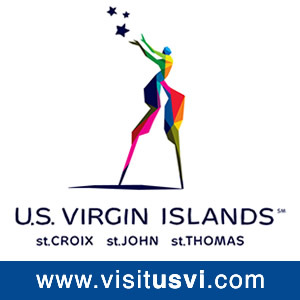 The residents of St. Croix, US Virgin islands are U.S. citizens, although they cannot vote in presidential elections and have only non-voting status in Congress. Charlotte Amalie, located on St. Thomas, is the capital and largest city of the U.S. Virgin Islands, founded in 1666 as Taphus. Christiansted used to be the capital during Danish reign and Fredriksted is the other main town on the island. The island has an area of 214.66 km2 (82.88 sq mi). 28 by 7 miles (45 by 11 km). 65,000 (about 32,000 in Fredriksted). Banco Popular, First Bank Virgin Islands, Scotiabank and Virgin Islands comunity banks. There is no sales tax in St. Croix, Virgin Islands. 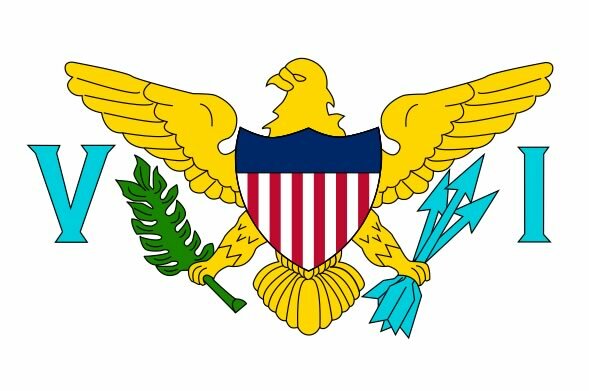 Residents pay income tax to the USVI government. Frangipani, Allamanda, Heliconia, Bougainvillea, Oleander, Hibiscus, Double Hibiscus, Flamboyant (Orange), Flamboyant (Yellow), Ixora, Agave / Century Plant, Cactus The Virgin Islands national flower is the yellow cedar (Tecoma Stans). 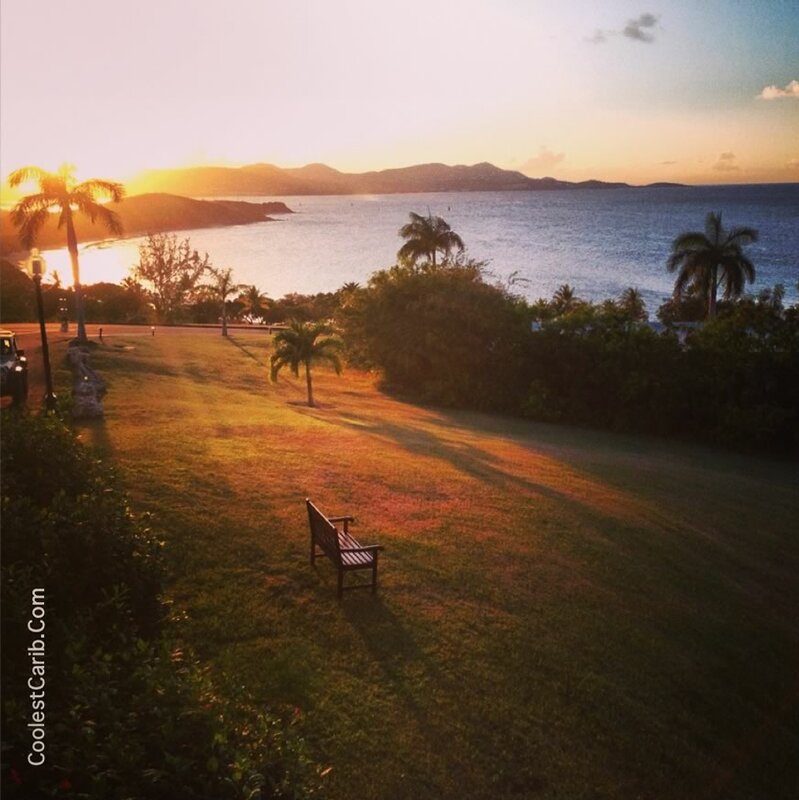 The language of the locals in St. Croix, Virgin Islands, is English with a West Indian based dialects. For instance, the 'H' is often discarded ("thing" becomes "ting", and "thanks" becomes "tanks...mon"). Also water is pronouced watta and mother matta. 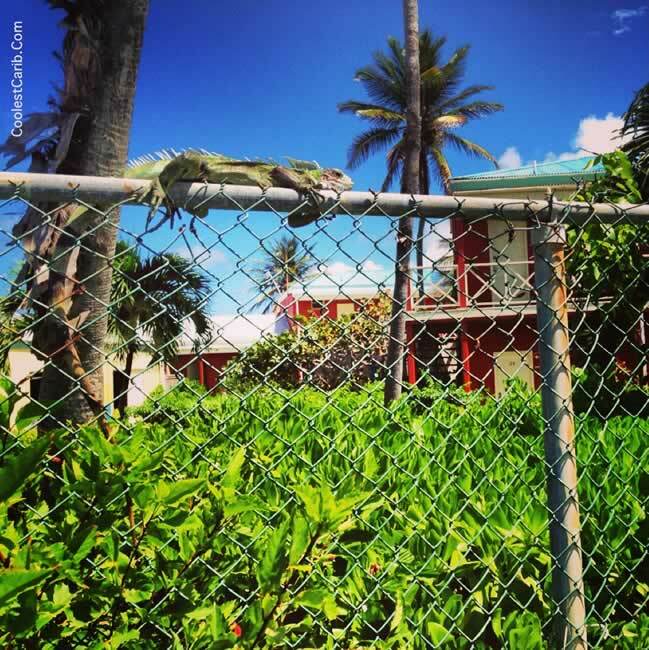 Shopping in St. Croix is like doing a sightseeing tour. Find trinkets and souvenirs in quaint shops, tucked in historic buildings made of cut coral, molasses mortar, and Danish ballast bricks from trading ships of the 1700 and 1800s. See interesting shaded courtyards, or stop for a drink in these restored houses that are now small shopping malls. Buck Island Snorkeling - Buck Island is a small, uninhabited island that is protected by the U.S. government as "one of the finest marine gardens in the Caribbean Sea". 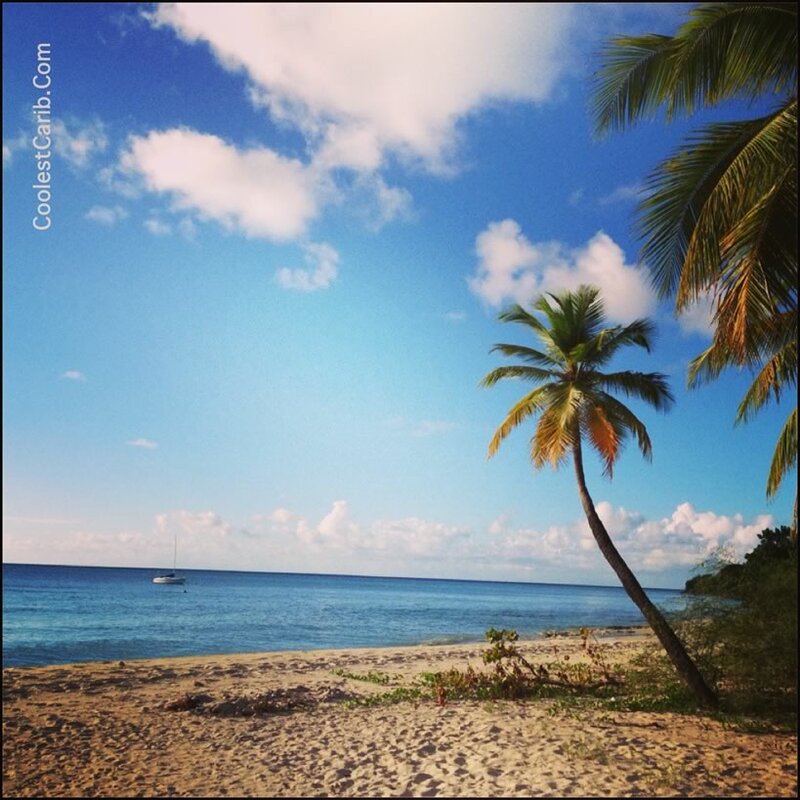 It is not on the island of St. Croix, but a short kayak or boat ride away, making it a fun outing to get there. There are outstanding, colorful, clear-water, even legendary, underwater trails and a golden, fine powdered beach, called Turtle Beach, to frequent. Visit Cruzan Rum Distillery - www.cruzanrum.com. 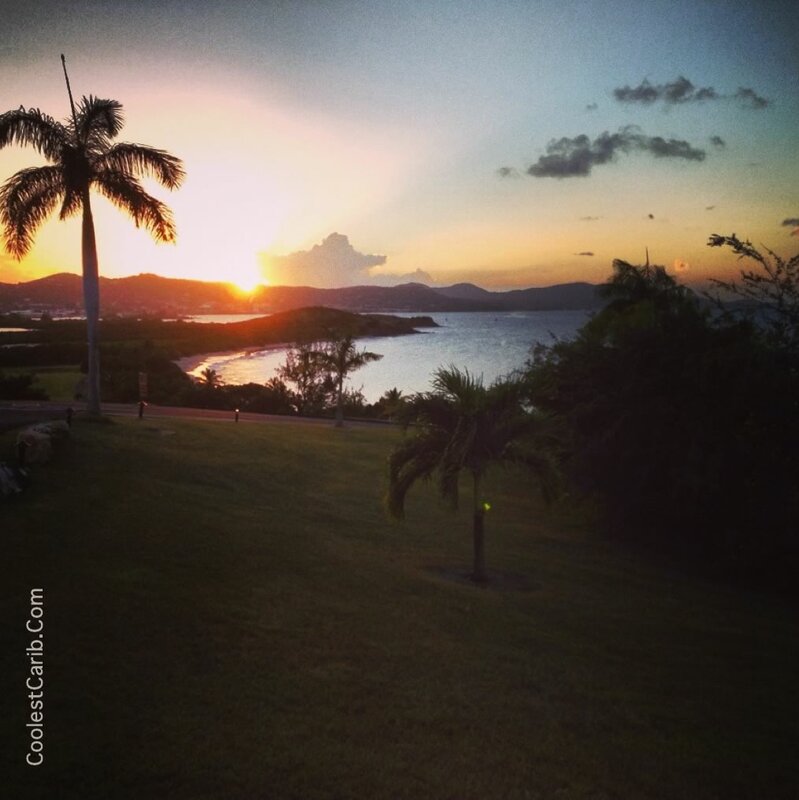 Once there were over 150 plantations on St Croix that produced rum. The Nelthropp family still does just that with Cruzan Rum, named one of the best in world. 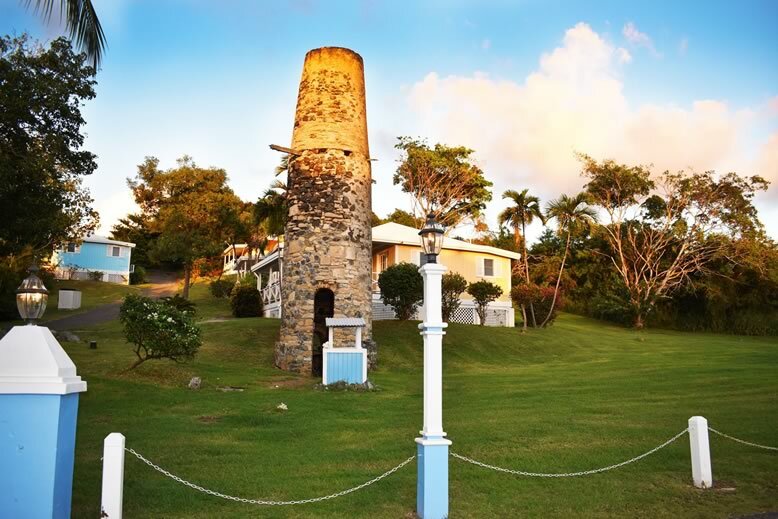 Weekday tours of the distillery, founded in 1760 in Frederiksted, make for a fun and informative day visit. You can see how this well-known rum is made, taste some rum and also explore the history involved. 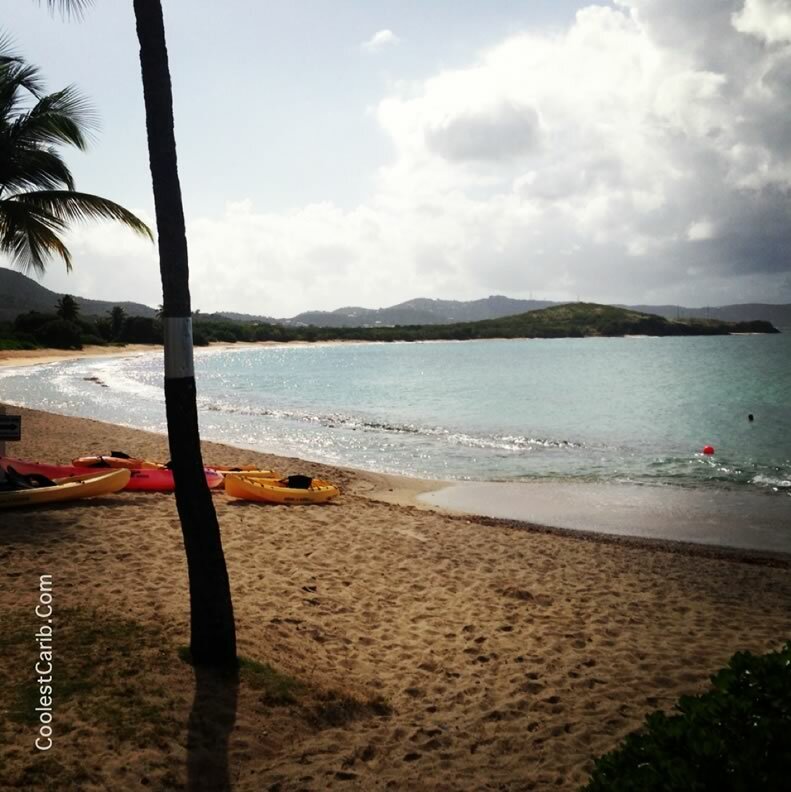 Kayaking St. Croix - St. Croix has many options for kayak lovers. You can either rent kayaks at various hotels (www.thebuccaneer.com or www.hotelonthecay.com) or there are some excellent guided kayak tours available at specific venues. Something special is evening kayak tours in the bioluminescent waters of Salt River Bay's National Historic Park & Ecolological Preserve, call Caribbean Adventure Tours at 340-778-1522. If that is not enough yet, try Sea Thru Kayaks VI, call 340-244-8696 - as the name suggests, the kayaks are see-through, so you have a perfect view in crystal clear waters while kayaking. Their Creepy, Crawly, Critter Tour is featured in the Virgin Islands Daily News and not to be missed. St Croix Hikes - If you are just looking for a light, fun experience, some recommendations are hikes to Jack and Isaac Bays, Creque Dam, or the Hams Bluff Light House. Also, the St. Croix Environmental Association & The St. Croix Landmarks Society sponsor regular hikes, and for a small fee you can get a guided ecological and historical overview of the area. The Bay Tidal Pools is a scenic, but a bit more challenging hike. 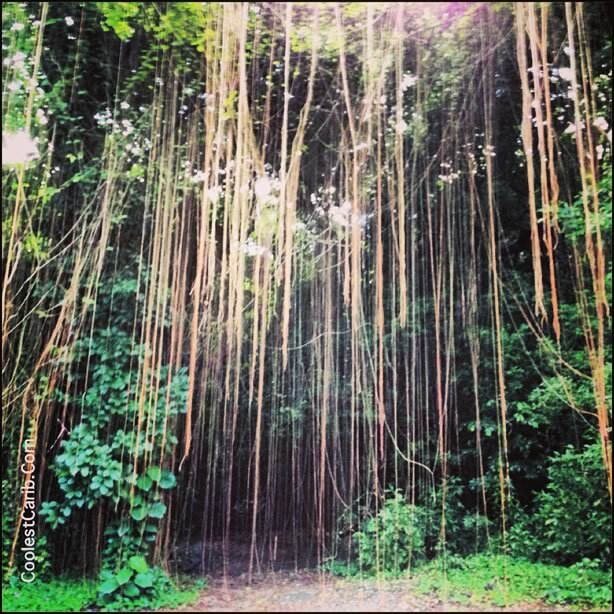 The trail starts at the Carambola Resort, is about 2 miles long and you walk through rainforest vegetation and tall grass, with breathtaking views of Carambola and the Caribbean Sea. The hike ends at a rocky beach with beautiful, naturally formed tide pools. Hotel on the Cay/Protestant Cay. 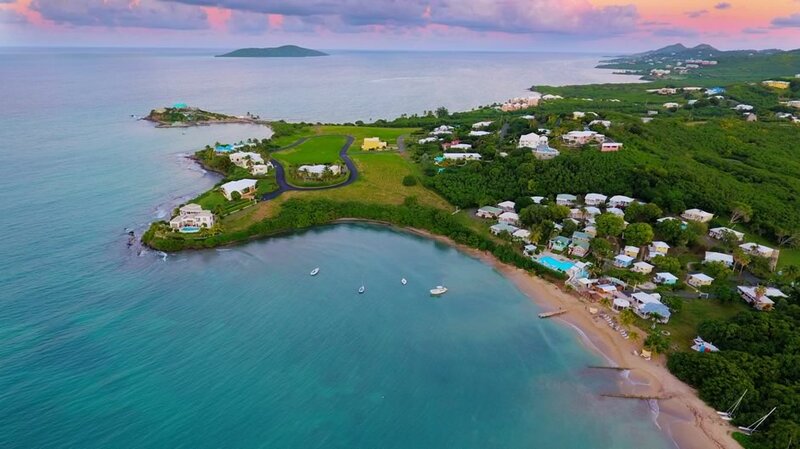 A short ferry ride away from Christiansted Harbor lies Protestant Cay, home of the Hotel on the Cay. 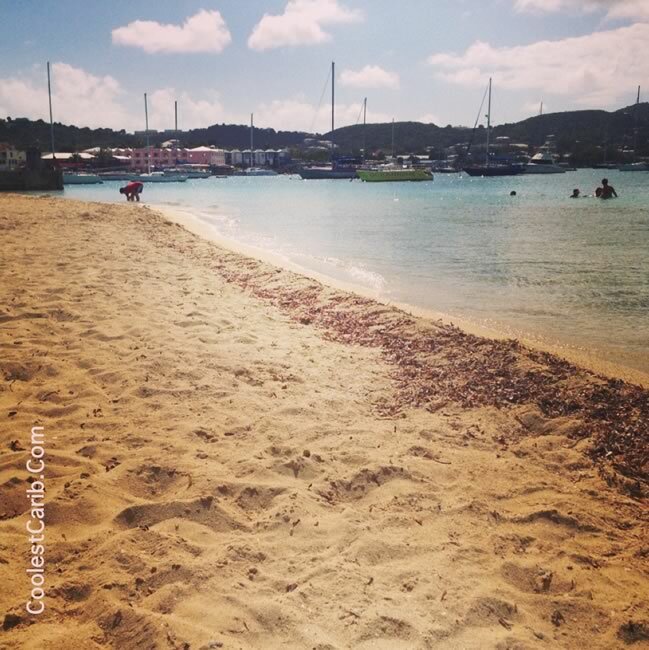 The sandy islet beach looks like a little paradise oasis from the harbor and is fab for sunning and swimming. 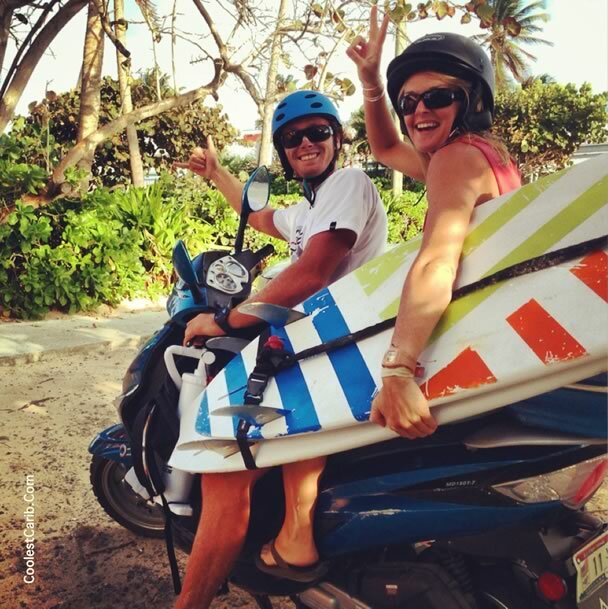 Watersports equipment is for rent, and lunch and drinks are served beachside. 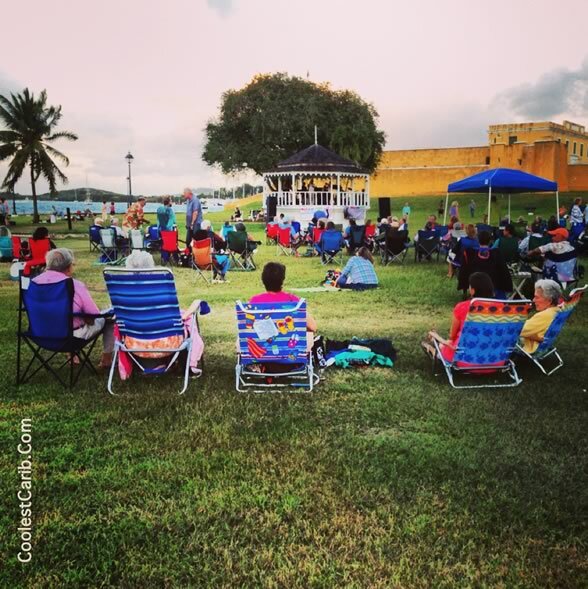 It has great views of Christiansted, so shopping in town in the morning and going to the beach in the afternoon is a popular day in Christiansted. The Buccaneer Beach (www.thebuccaneer.com) This is a great beach at The Buccaneer Hotel, so there is a per person fee of $4 to use the beach. On the way to the beach there is a charming shopping arcade and a golf course to make use of, depending on your time schedule, but press on and you will reach the beach! The beach is a typical island experience, with watersports, and lunch is served at the Mermaid Restaurant. Divi Carina Beach. At the fork on Route 82, turn right to the Divi Carina Resort Hotel. The beach is well-known for its great snorkeling. Watersport equipment is for rent, there is a day spa and the hotel has a shop, bar and restaurant. Stay later and you can also enjoy the casino there too. Cane Bay Beach. From Christiansted this is a rather long drive, but the coastal road along Route 80, St. Croix's north shore, is very scenic and worthwhile. 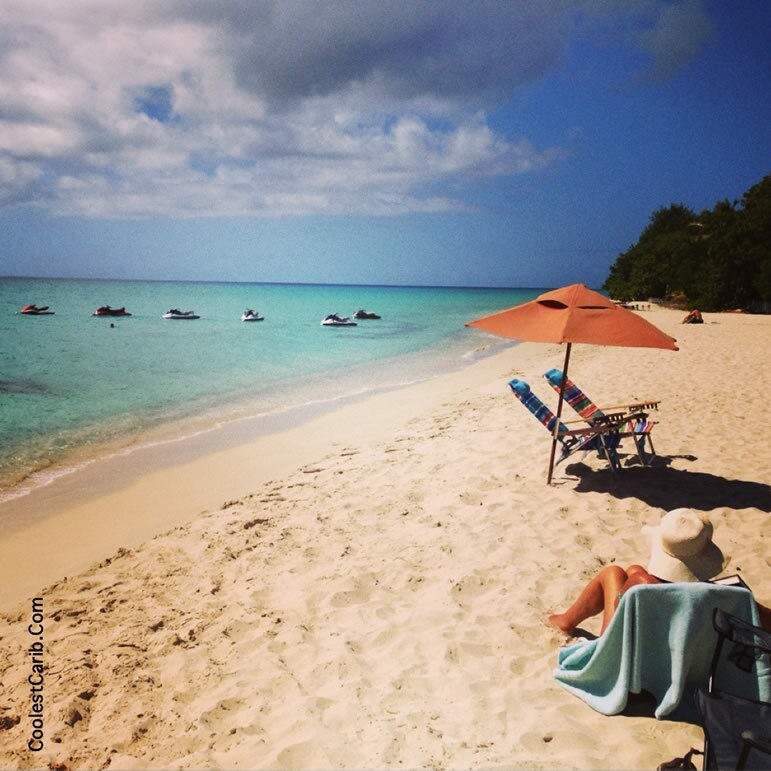 Cane Bay beach is across from Cane Bay Plantation, has lots of shade and is world renowned as an excellent snorkeling and scuba diving spot. It is not a wide beach, but famous among divers because of the 1,000 feet plunge about 250 meters off shore. 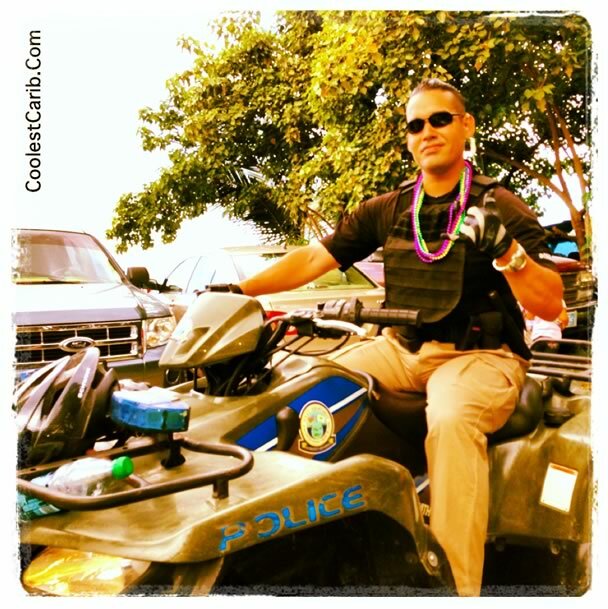 Divers often swim out and "jump off the wall" (know as the Cane Bay Wall) into the deep! 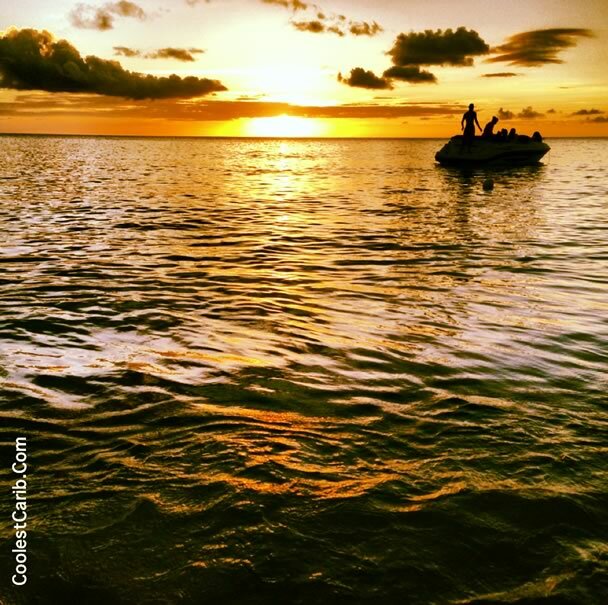 There is a bar and restaurant adjacent to the beach while Cane Bay Dive Shop also offers special cottage accommodation nearby. 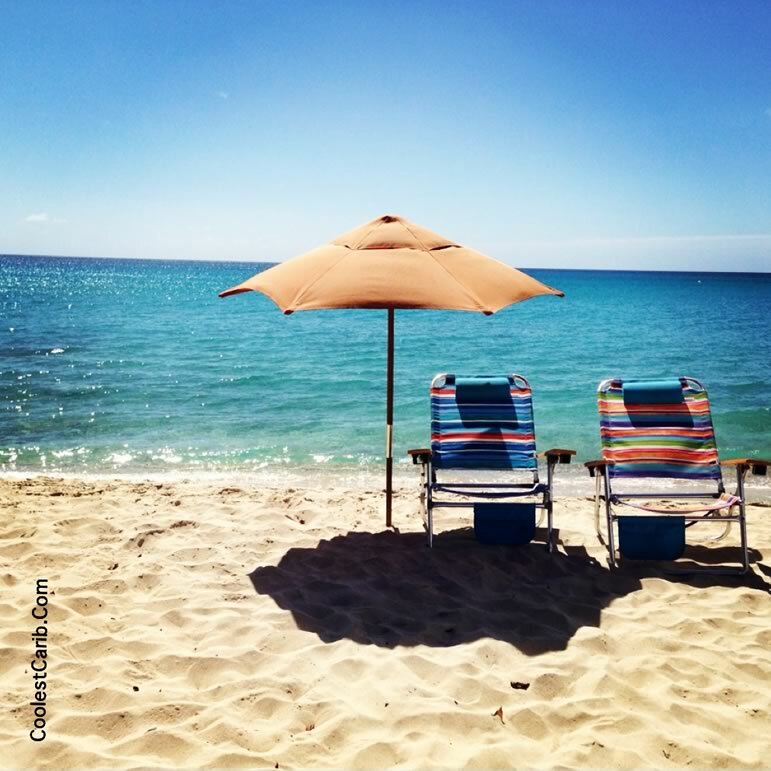 Davis Bay Beach is a little past Cane Bay and part of the Carambola Resort development. At the resort's gatehouse they will direct you to the beach. 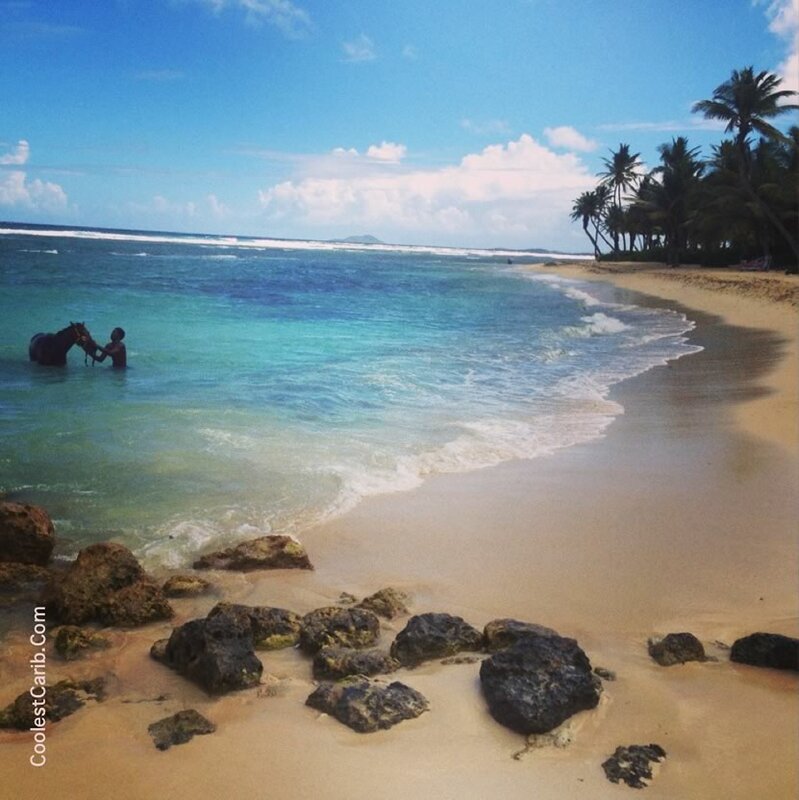 Davis Bay has an unusual-for-St.Croix aspect to it - it has a surf and gentle waves. It is a long, white sandy beach, with a beach bar, hotel restaurant and boutique. Most of the other hotel facilities, except the golf course, are not open to the public. 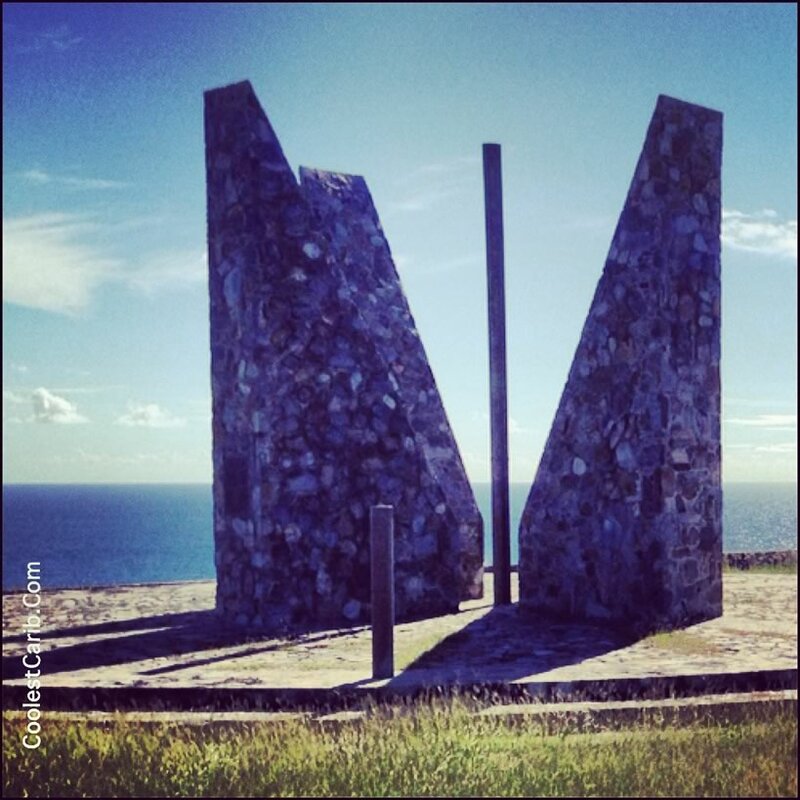 St. Croix lies at 17"45'N 64°45'W: the furthest eastern point in the United States of America is St. Croix's Point Udall. The island has an area of 214.66 km2 (82.88 sq mi). The highest point on the island, Mount Eagle, is 1,165 feet (355 m) high. 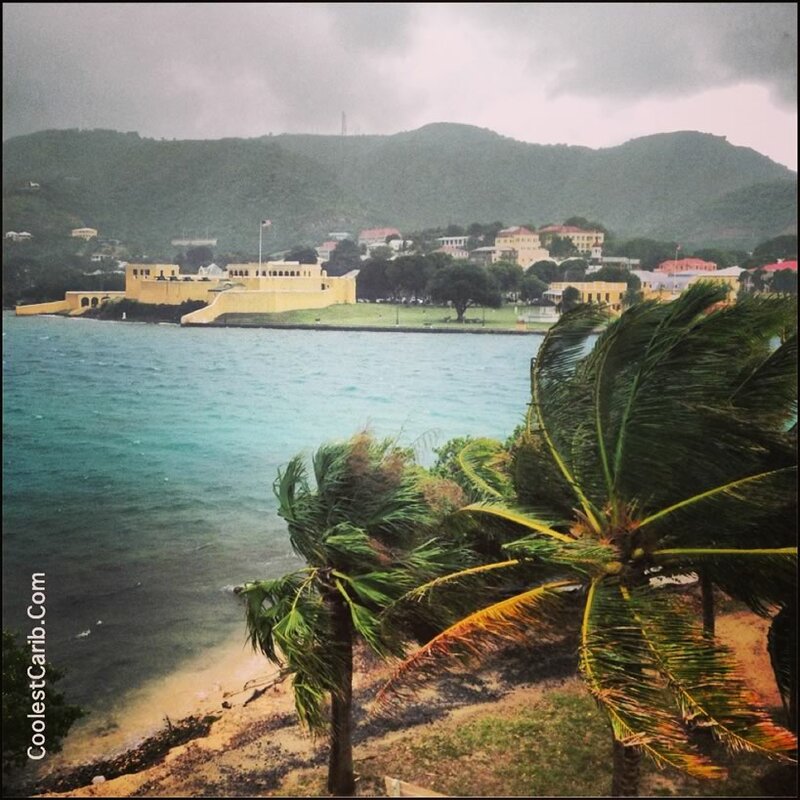 The eastern and north sides, from Christiansted west, are mostly rocky, arid and steep. Fairly even plain slopes stretch down to the south coast from the northern hills. The west end is greener with a small rain forest. 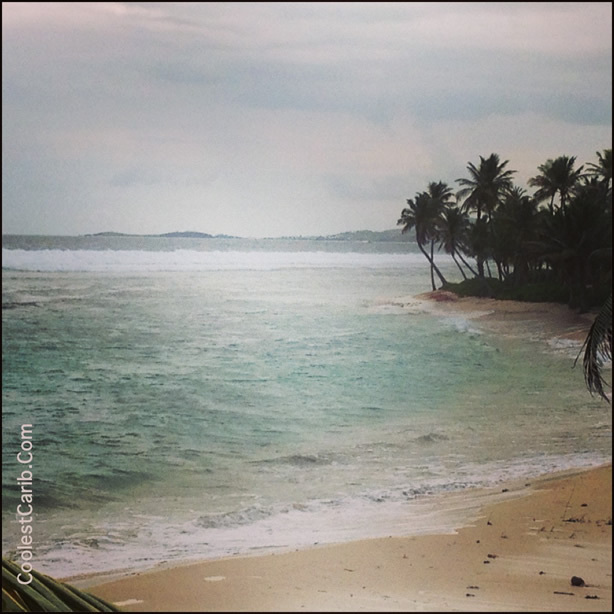 Something you can learn to do for free on any Spanish Caribbean Island; Salsa dance! Check the local newspapers for dance lessons at restaurants or clubs. Usually they have a special where you can learn to salsa dance if you buy a drink or dinner. 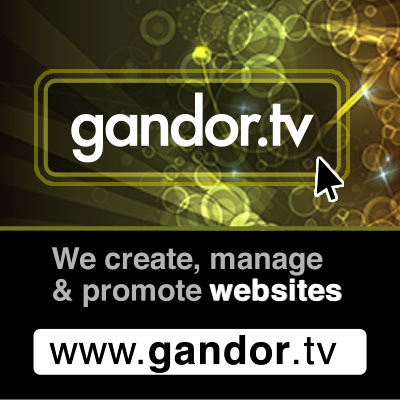 Why not have a good time and learn something new for free! ?